While you need a license to start your career, getting started on the right foot will heavily depend on your ability to demonstrate a depth of knowledge to potential employers to get the best positions and the best salary. The Road to Wall Street program is designed to teach you the knowledge and skills that every new career should have for maximum impact. We also provide one-on-one career coaching services for when you need that extra personal touch. Are you an experienced Financial Planner with a growing book of business but still find it hard to have the confidence to speak to the ultra high net worth client that would take your career to the next level? 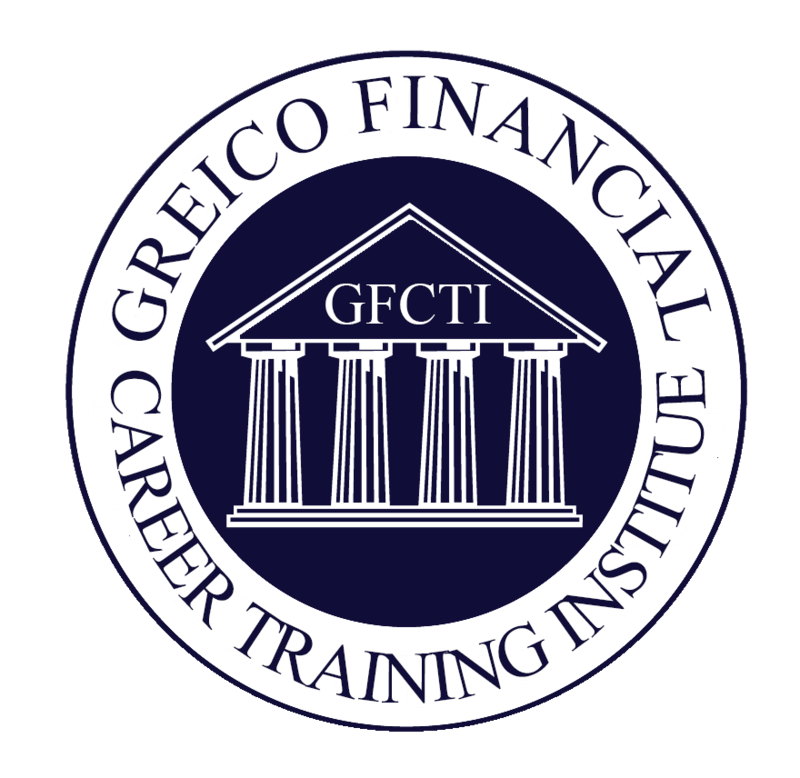 The Greico Academy for Wall Street not only delivers the knowledge to become the center of your clients financial universe but also focuses on every level of how you brand yourself and your practice to help you break through to a whole new world of potential clients. We also provide one-on-one practice development coaching services for when you need that extra personal touch. The CFP designation is becoming a requirement among sophisticated investors when deciding who they will hire for Financial Planning Services. Let us help you get connected to the best CFP courses and materials available along with Greico Engineered supplemental materials to make passing the CFP more attainable. Customers more and more want their Financial Planner to be the one stop shop for Financial Services and that includes being able to advise them on insuring against the risks we all deal with everyday. Let us connect you with classes and materials for insurance licensing for any state in the US along with Greico Engineered supplemental materials to make you that one stop shop. Customers more and more want their Financial Planner to be the one stop shop for Financial Services and that includes being able to advise them on the purchase and sale of real estate. Let us connect you with classes and materials for Real Estate licensing for any state in the US along with Greico Engineered supplemental materials to make you that one stop shop. Get free advice on how to advance your Career from CEO/Founder, James Greico, by listening to his podcast, "The Wall Street Way" on iTunes/Google Play/Stitcher/Spotify.